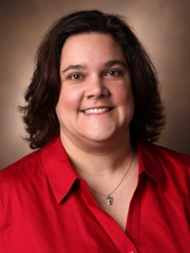 Dr. Laurie Connors joined Vanderbilt University School of Nursing in 2016 as an Assistant Professor and brings years of experience in oncology and genetics as a family nurse practitioner. Dr. Connors has maintained certification by the American Nurses Credentialing Center (ANCC) as a Family Nurse Practitioner since 1998. 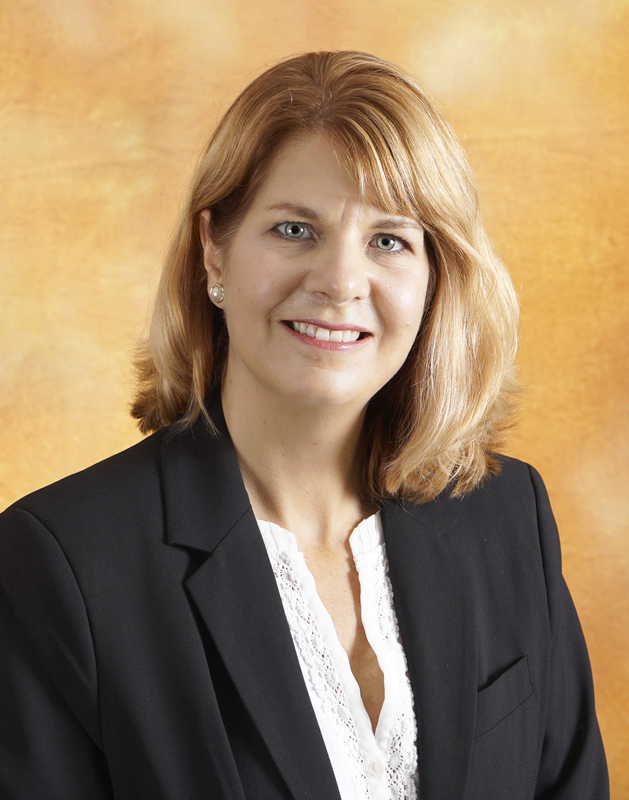 She is also credentialed as an Advanced Practice Nurse in Genetics, issued by the Genetic Nursing Credentialing Commission, and served on the ANCC’s Content Expert Panel for development of the Advanced Genetic Nurse certification. In 2012, Connors earned a Doctorate of Nursing Practice degree with a project focusing on patient decision making after genetic testing for hereditary breast and ovarian cancer. Her scholarly interests include the interpretation, delivery, and application of genetic/genomic data to clinical care and quality care of cancer survivors. Dr. Connors completed genetic training at the National Institutes of Health in 2015 and is an adjunct Assistant Professor in the University at Buffalo, Jacobs School of Medicine and Biomedical Sciences, Department of Biomedical Informatics. Kate McReynolds is a nurse practitioner who is board certified in Advanced Genetics Nursing by the American Nurses Credentialing Commission (ANCC). She started her nursing career in the UK in 1989 as a registered nurse. Prior to coming to Vanderbilt, she worked for 12 years at the Royal Marsden Hospital, London (Europe’s largest cancer center). 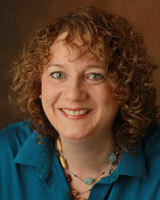 She is certified in Oncology and Gynecology Nursing and has gained experience in many areas of cancer care. Her last three years at the Royal Marsden were spent in the Cancer Genetics unit working with Dr. Rosalind Eeles, a leading physician in clinical and translational cancer genetics. Kate’s role involves research and cancer risk counseling. Heather Herrmann is a Genetic Counselor with over 13 years of clinical genetics experience including seven years of successful delivery of cancer genetics education and knowledge leading more than 700 providers to improved care for thousands of patients. She provides strong clinical genetics support of physicians, nurses, and other allied health partners across multiple specialties including medical oncology, gynecologic oncology, genetics, breast surgery, radiology, gynecology, and gastroenterology. Kelly Taylor is a genetic counselor with 20 years of experience in research and clinical practice. Her current focus is clinical cancer genetic counseling. She has extensive experience in conducting and managing genetic research projects. 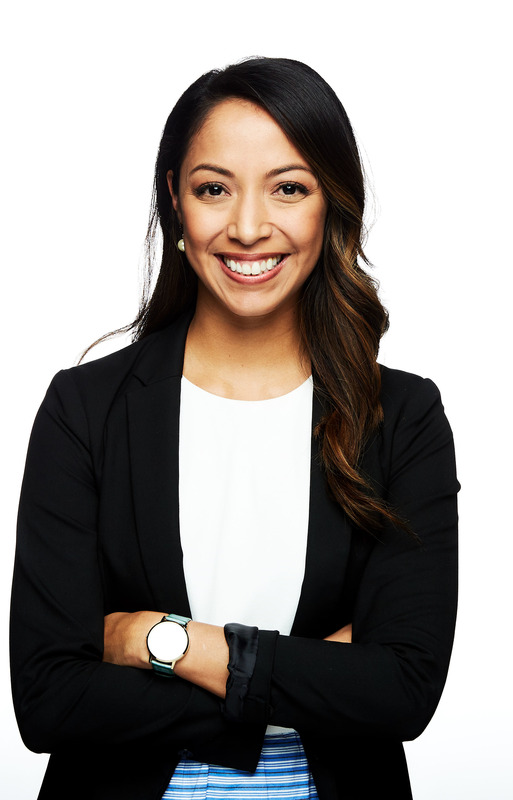 She has worked as a research assistant for several genetic studies in breast cancer, and her primary responsibilities included developing recruitment protocols, ascertainment and recruitment of appropriate individuals and family members for genetic studies, and collecting biologic specimens to be used in genetic research. In addition, her responsibilities also included genetic counseling and clinical work in the area of cancer genetics. Ms. Taylor is recognized as a leader in the National Society of Genetic Counselors and served on several committees including the CEU Review Committee, the Social Issues Committee, and the Legislative Committee. She has also been active in the State of Tennessee Genetic Counselors Association and worked to bring legislation for counselor licensure to fruition.